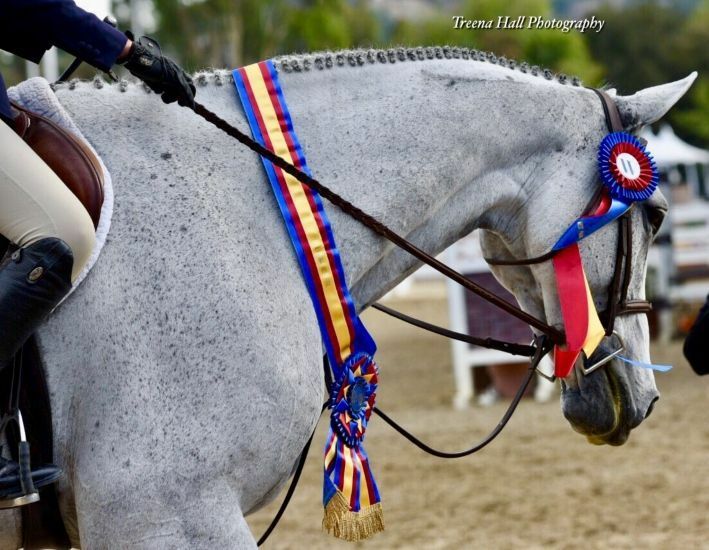 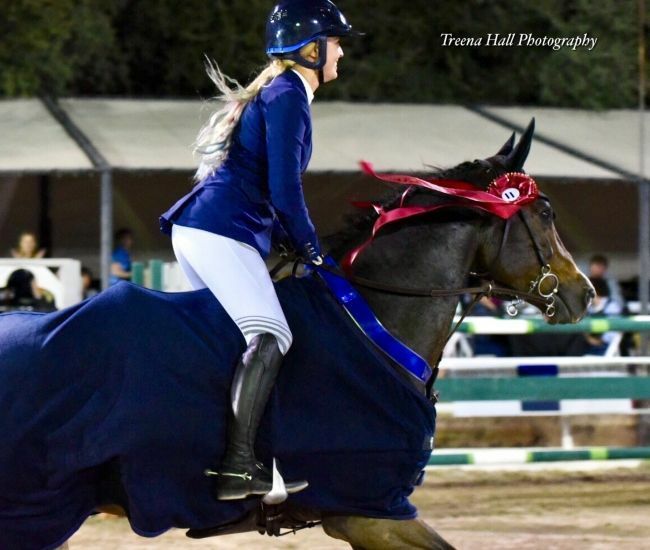 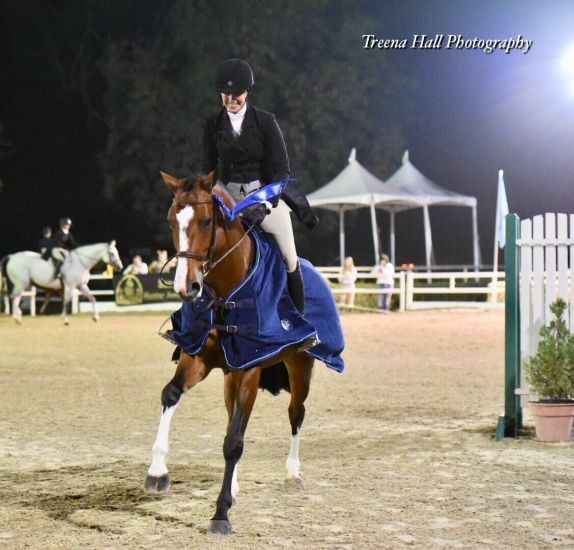 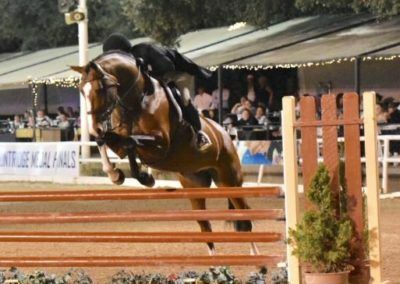 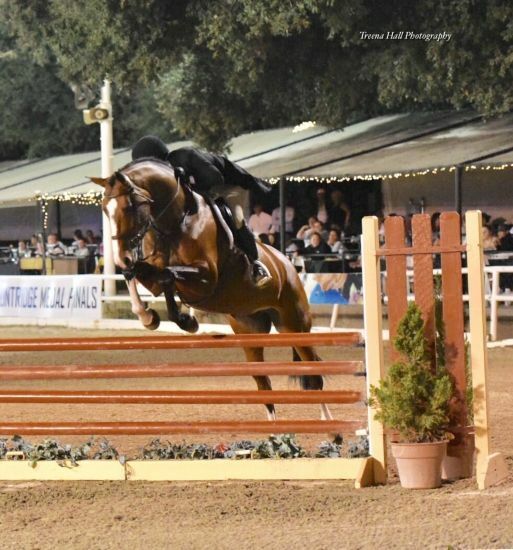 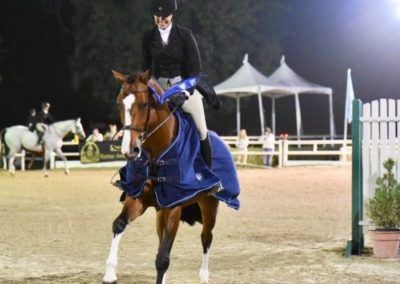 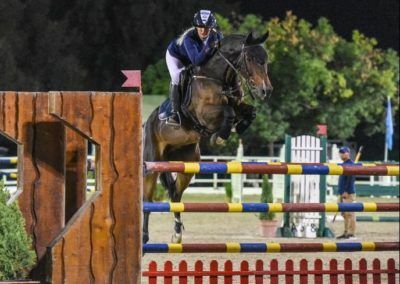 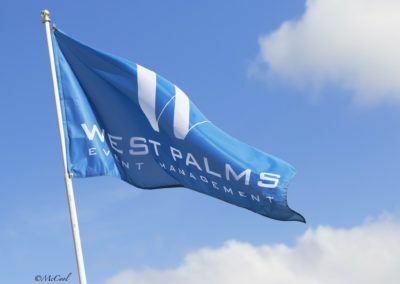 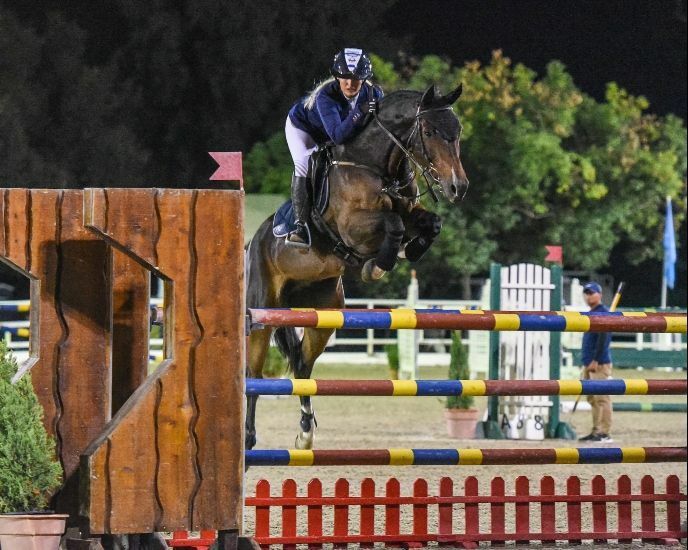 West Palms Events holds two exciting shows in La Canada Flintridge, the Annual Flintridge Horse Show in April and the Flintridge Autumn Classic in September. 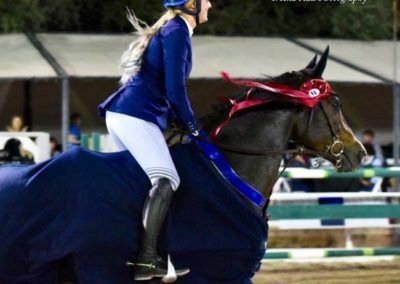 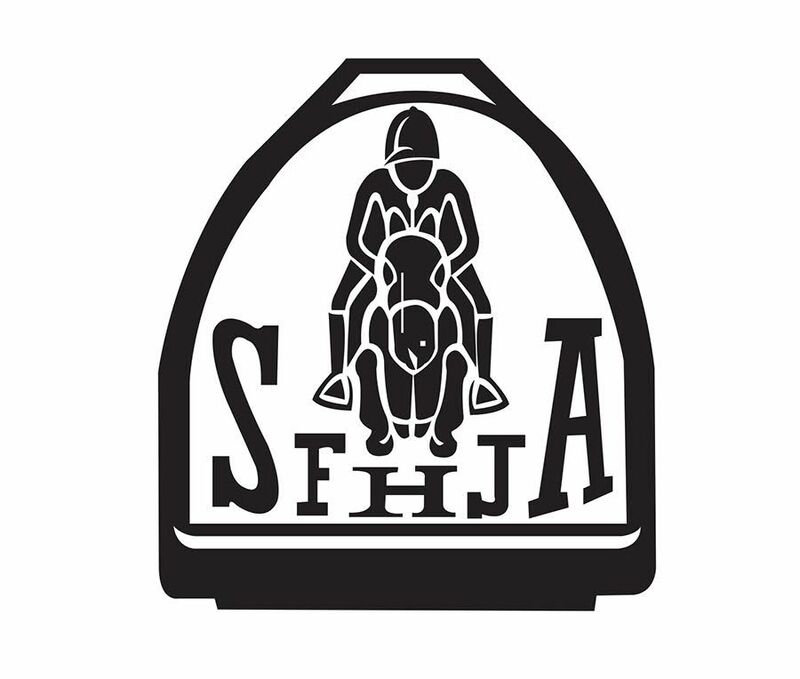 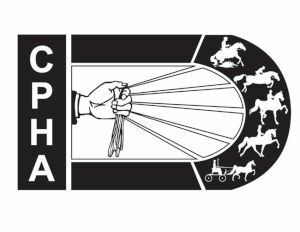 The Annual Flintridge Horse Show, now in its 98th year, is hosted by the Flintridge La Canada Guild, a non-profit organization whose mission is to support the Huntington Memorial Hospital. 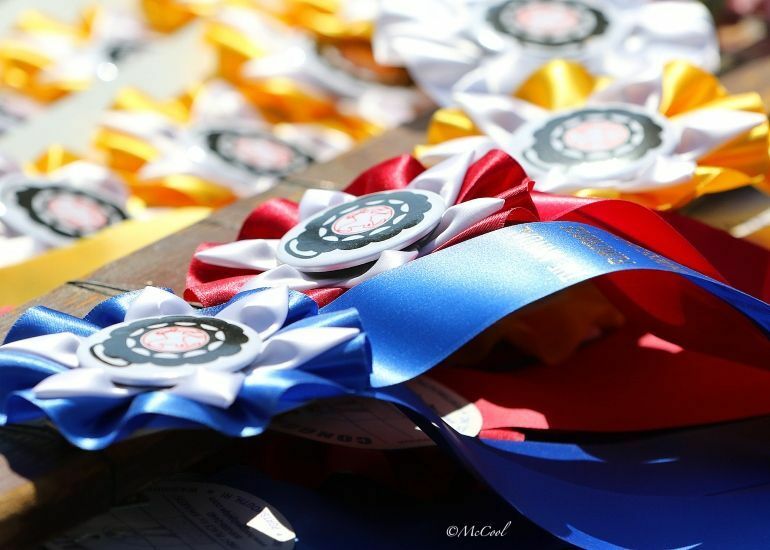 The Flintridge Autumn Classic is also a long-running competition, held continuously for the past 60 years. 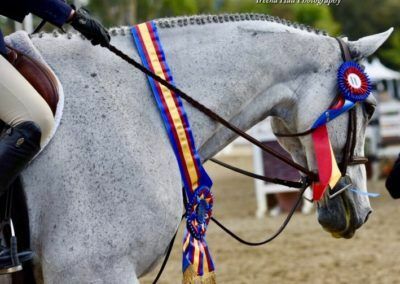 All events are held at the historic Flintridge Riding Club, which was established in 1923. 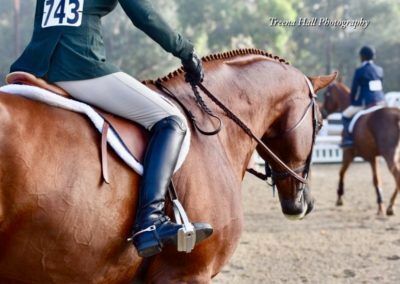 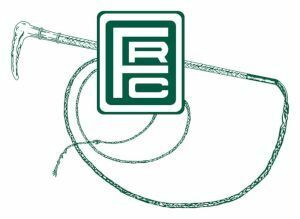 The Flintridge Riding Club is a 40-acre facility that includes three jumping arenas, two dressage rings, a cross-country field, boarding for up to 180 horses, and easy access to miles of riding trails. 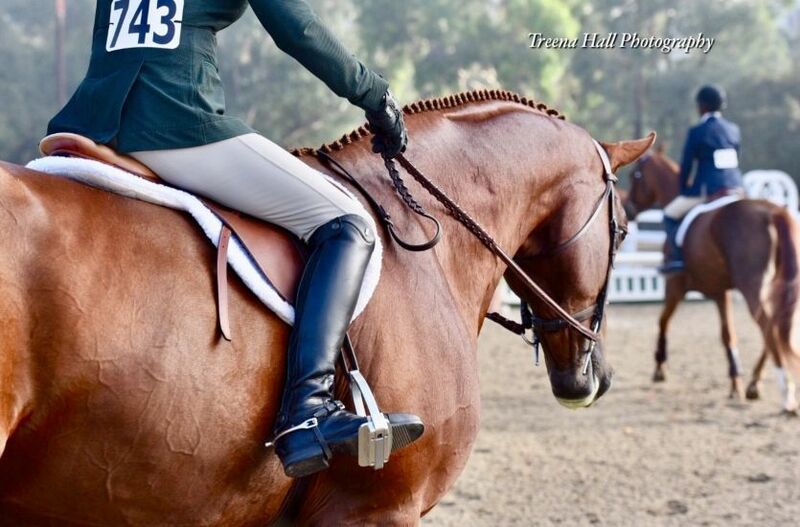 Abundant trees and grass-covered hills make it a particularly beautiful location.